Which employee is more valuable to a company: a stressed-out workaholic who constantly sacrifices his or her personal life for the job, or a well-adjusted worker who maintains a healthy work-life balance? You might be surprised by the answer. Research into the topic of employee engagement reveals that those employees who seem the busiest might not always be the most productive. Employee engagement is the metric by which companies measure the relationship that employees have with their organization. 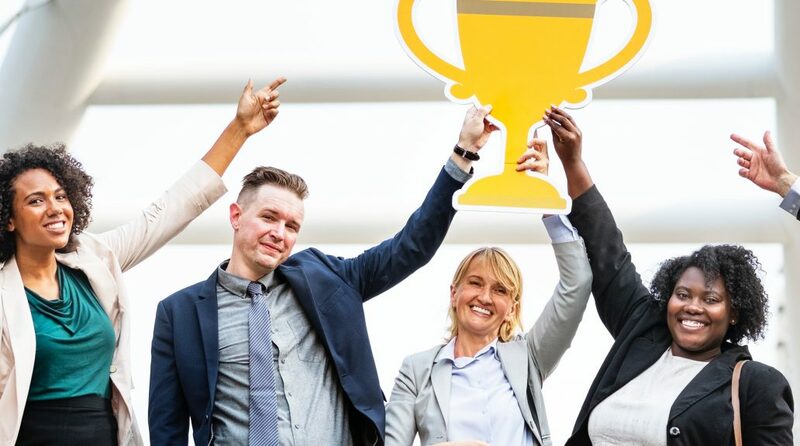 It isn’t limited to employee satisfaction — employee engagement also considers factors like motivation to succeed and organizational communication. Most companies fail to adequately address employee engagement: Only 30 percent of employees in the United States, and only 13 percent of employees worldwide, are truly engaged and happy in the workplace. Employees are the backbone of every company, and your company’s success depends upon the individual successes of the people in your organization who realize its vision. The goal of employee engagement is for every employee to operate at peak performance. 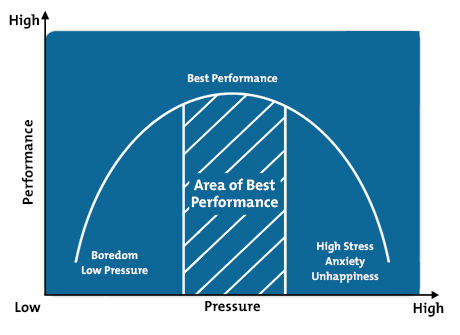 Engagement activities are designed to intervene when employees feel bored, unhappy or stressed, in order to guide them back to peak performance. By starting employees on the right path with new hire onboarding and consistently implementing engagement activities and strategies, you can see a greater return on the cultural investment you make in your employees. In 2001, Campbell’s, a brand not typically associated with innovation, put employee engagement at the center of its business strategy. Eight years later, the Campbell’s workforce went from 62 percent of employees reporting they weren’t “actively engaged” to 68 percent of all employees reporting active engagement. And it’s paid off, too: Campbell’s increased its earnings by 4 percent a year in those eight years, while earnings per share grew 5-10 percent year over year. How does employee engagement actually affect profitability, as it did for Campbell’s? Successful employee engagement takes commonly-accepted HR losses and infuses them back into the company’s coffers. Companies that ignore employee engagement leave money on the table, while folding employee engagement into topline strategies presents a key competitive advantage. Healthy employees are able to come into work more often, take fewer sick days and consistently perform at 100 percent. According to the Sainsbury Centre for Mental Health, 40 percent of the time the typical worker takes off each year is due to mental health-related issues. Employee engagement can play a large role in maintaining good health: A study by Gallup found that 62 percent of engaged employees feel their work positively affects their physical health. Work-related stress can manifest itself in physical disorders like heart disease, digestive issues and respiratory illnesses. When sick employees stay home, companies obviously struggle to continue to produce their volume of work. In addition, absent employees create “roadblocks,” wherein questionable judgment calls are made on their behalf and work languishes on their desks until they return. 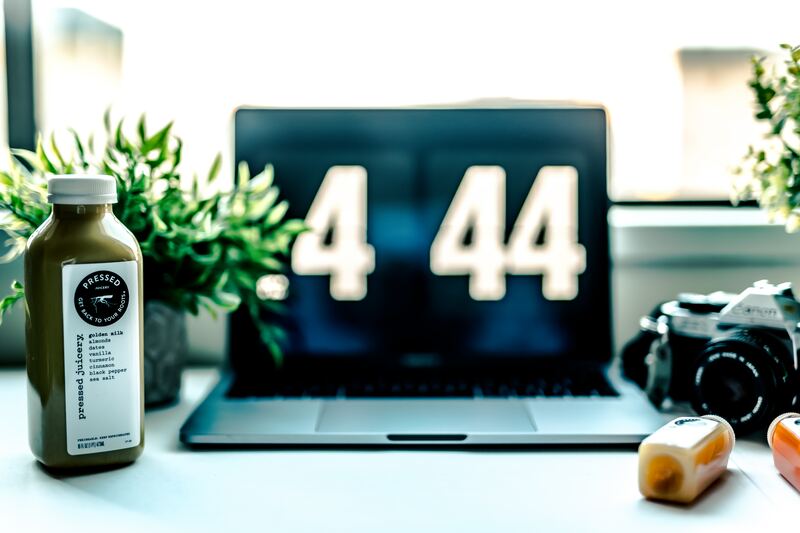 A Gallup report, however, found that organizations with high employee engagement see 41 percent less absenteeism overall. Not only does employee engagement improve general health, but it also makes employees safer. When employees aren’t overly stressed or sleep-deprived, they can concentrate on their tasks and avoid injuries. In fact, highly-engaged employees have 70 percent fewer incidents than workers who reported being less engaged. When people like their work, they’re willing to do more of it. Engaged employees feel like they are part of the solution that their company’s products are built to solve. They are motivated by more than just a salary — they want to see their work make a real difference in people’s lives. That’s why they are willing to put in the extra effort and challenge inefficient processes. Gallup reports that highly engaged workplaces experience 20 percent higher sales and 21 percent higher overall profitability. Engaged employees don’t just produce more of the same. There is also a link between employee engagement and innovation. 59 percent of engaged employees say that their job brings out their most creative ideas. Open communication is a key pillar of employee engagement, which creates an environment wherein employees feel comfortable enough to exchange unconventional ideas. When employees are certain of their value to a company, and their place within it, they can take the initiative to create better work that challenges the status quo. Treating your employees with the same care that you give your customers is a win-win for everybody. Your customer service employees are the first point of contact that your customers have with your brand. If an employee is stressed out or having a bad day, those feelings can seep into their interactions with customers. On the other hand, a highly engaged employee is motivated to give customers a positive experience. 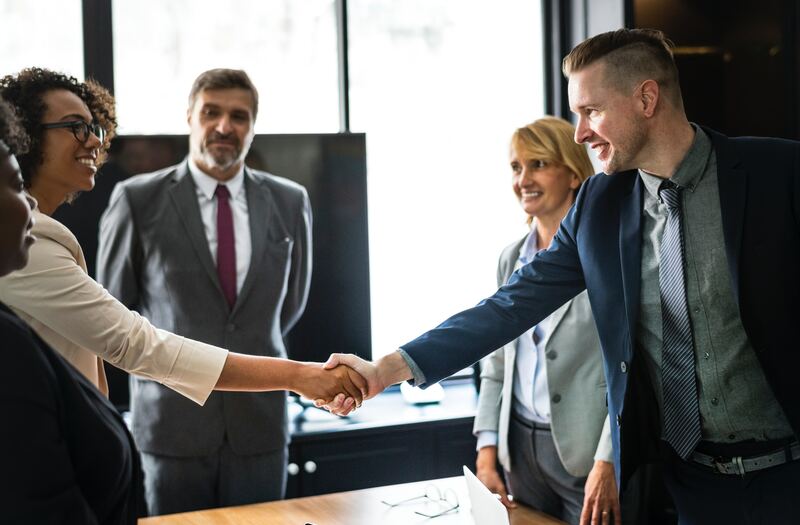 In “The State of the American Workplace,” Gallup reports that engaged employees are more likely to improve customer relationships, resulting in a 20 percent increase in sales. Customer-facing employees are also a crucial part of the feedback loop from customer to organization. 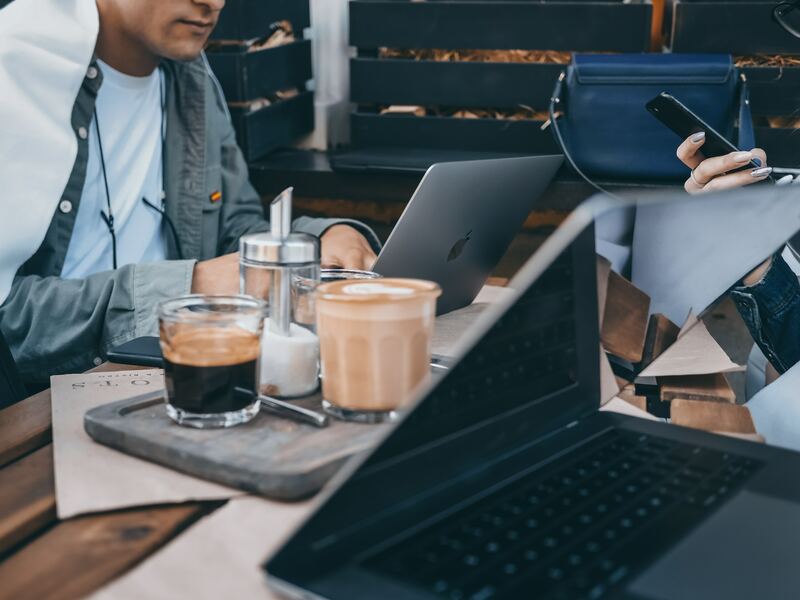 If an employee doesn’t feel like their voice matters, they might not alert management of issues customers are experiencing with their products. Without that knowledge, companies could face high customer churn rates without knowing the real cause. And on top of all this, engaged employees also contribute to 10 percent higher customer ratings. Your employees might be spending more time on LinkedIn than you think. In fact, studies show that 51 percent of employees are looking to leave their jobs. Companies have to convince workers that the grass is green enough right where they are. Thankfully, it’s possible to satisfy your employees without maxing out your salary budget. Keep in mind: 36 percent of employees say they would give up $5,000 per year from their salaries in exchange for happiness at work. Employee turnover is expensive. The cost of losing productivity to unfilled positions, hiring new employees, and training those employees adds up. However, an engaged employee is 87 percent less likely to leave an organization. 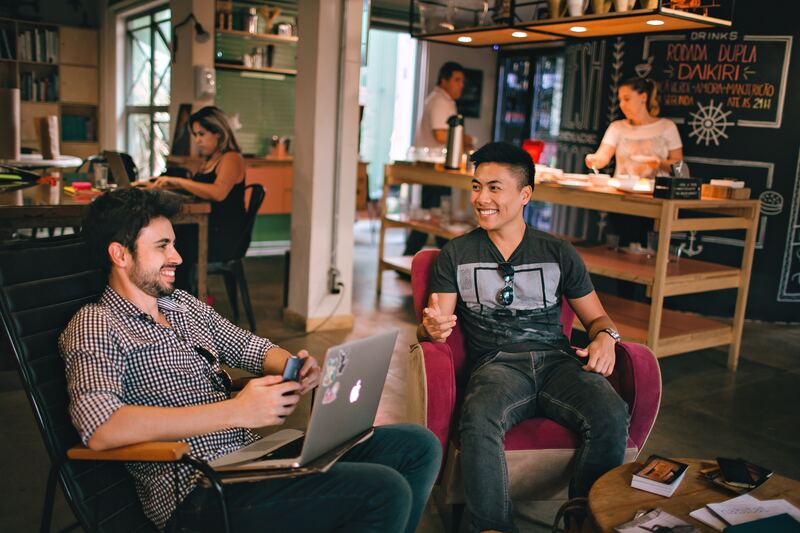 Those engaged employees likely have some friends or family in the same industry who could potentially be great new hires for your organization. Highly engaged employees are 80 percent more likely to recommend the company as a great place to work. Referred employees are cheaper to hire, more likely to accept your offer and tend to stay longer. If you are looking to reign in HR costs long-term, investing in employee engagement is one way to get the most out of your employees while giving them a fulfilling experience. Thiago Leite is a Head of Content Marketing at Honestly. He's passionate about enabling companies to make their employees happier and more engaged. Next Article Next post: Are Subscription Services Keeping Young People Off The Property Ladder?